Düsseldorf - Fortuna Düsseldorf have confirmed the appointment of Mike Büskens as the club's new head coach. The 45-year-old, who takes over from Norbert Meier after Fortuna's relegation to Bundesliga 2, signed a contract through until 30 June 2015. 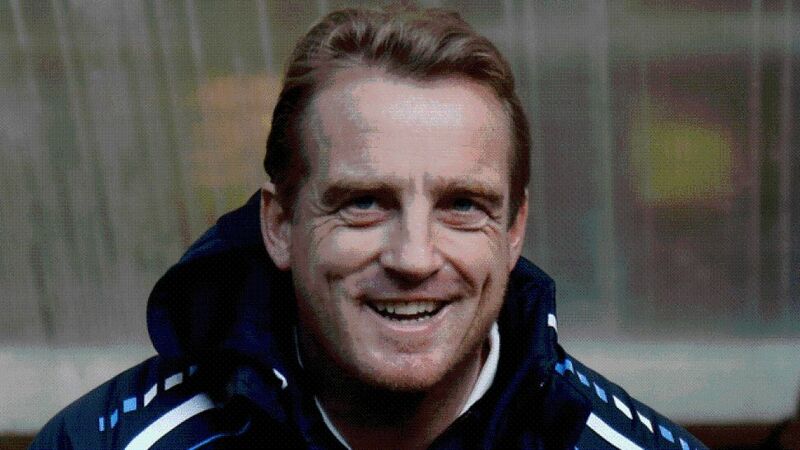 Düsseldorf-born Büskens has previously played for the Rhineland side at both youth and senior level, featuring in 102 professional matches between 1987 and 1992, before signing for FC Schalke 04. "I've had great times here and hope this will again be the case," Büskens said at the press conference to announce his appointment. Büskens helped Greuther Fürth to their first ever Bundesliga promotion in 2011/12, before a streak of poor results in Germany's top flight resulted in his dismissal in February.